Relocating to a new house is stressful enough without having to worry about the logistics of an entire move. So when it comes to the heavy-lifting (literally), leave it to the professionals — professional movers, that is. Experienced Frederick, MD moving companies consist of expert movers and packers who can efficiently pack, move and assemble your Frederick belongings to ensure that you get off to a good start in your new home! 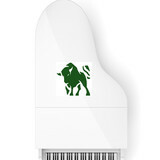 Name Your Price Movers is a family owned business near you located in Rockville, MD. 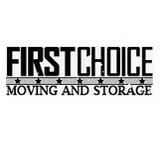 As you see our name speaks for ourselves, simply name your price and we will move you We already know how moving can be stressful experience but we believe the moving has to be as simple as buying a beverage in the store. 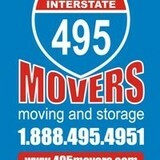 We will be pleased to help you with your moving and storage with reliability and superior customer care. We are new and small but our staff have over 20 years of experience in moving industry. We are award winning relocation experts and listed as the Best of 2015 by Thumbtack Our Packing Options and additional household moving services let you do as much as you like or as little as you like when it comes to your big move. As your household moving company, we wouldn't have it any other way.